Shah Rukh Khan was seen enjoying the festival of Janmastami with his family at his residence in Mumbai on September 3, 2018. 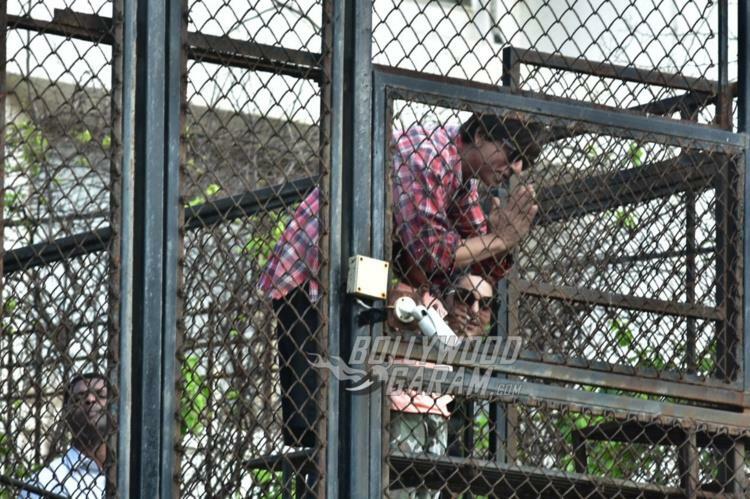 The actor was not just seen breaking the traditional Dahi Handi at his residence but also greeted his fans outside his residence in Mumbai. 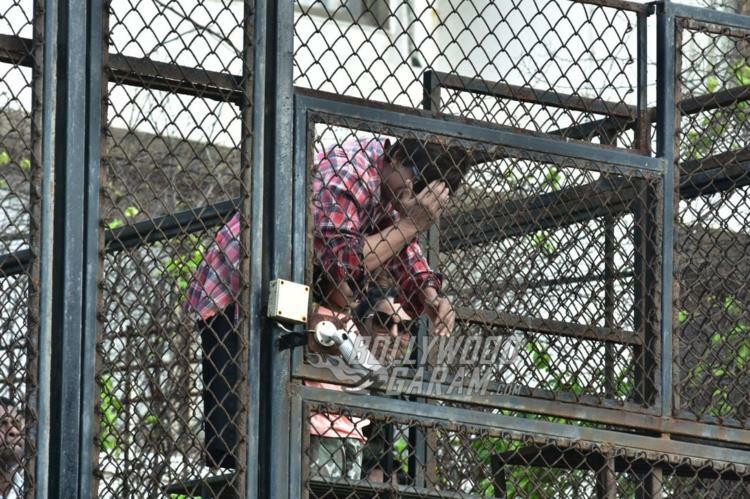 Shah Rukh was seen with son AbRam and wife Gauri Khan. The Dilwale actor looked great in a red checked shirt with shorts while wife Gauri looked cool in a camouflage shirt and a pair of denims. Earlier in the day little AbRam was seen playing with his water gun. 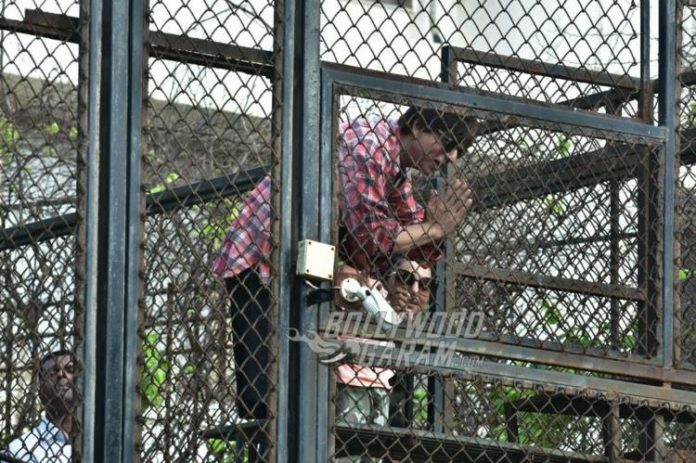 Later Shah Rukh Khan join in for the fun. Shah Rukh Khan has always celebrated all the festivals with grandeur and never misses to greet his fans on special occasions. 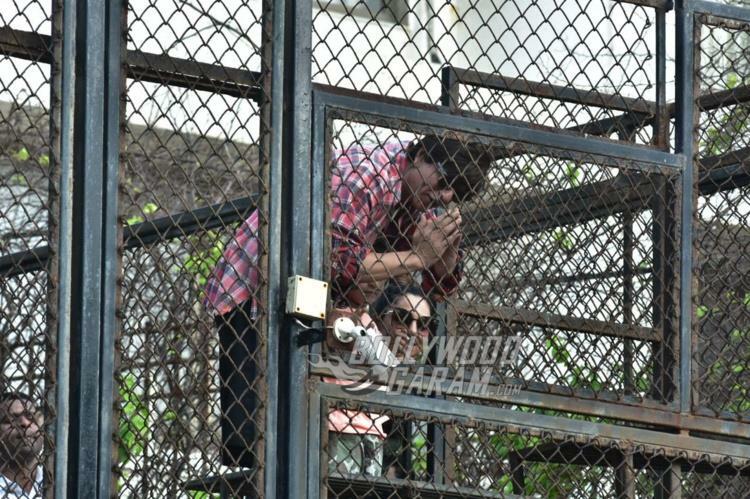 The actor is usually accompanied by son AbRam but this time it was a sight to see Gauri Khan join Shah Rukh. 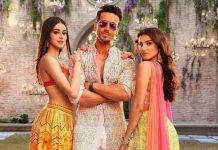 Shah Rukh was last seen in the film Jab Harry Met Sejal, which also starred Anushka Sharma and is currently looking forward for the upcoming Aanand L. Rai flick Zero.